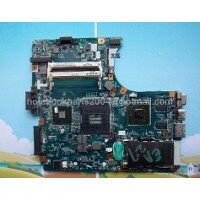 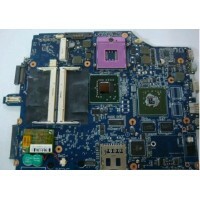 SONY MBX-224 Motherboard A1794336A 4 1P-0106J01-8011 COM.. 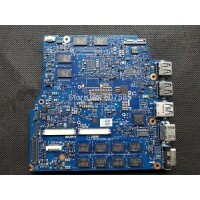 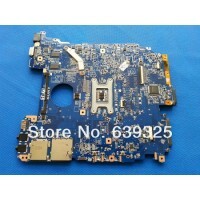 Item: Sony CR series MBX-177A motherboard Warranty: 30 Days Warranty Compatible With..
SONY MBX 223 LAPTOP MOTHERBOARD M971 REV:1.1 1P-0106J00-6011 A1794340A .. 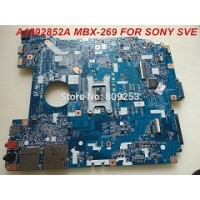 Item: SONY MBX 244 motherboard Warranty: 30 Days Warranty Compatible With: SONY..
Sony MBX-237 Laptop Motherboard 1P-0117J00-A012 COMPATIBLE WITH ..
SONY SVESERIES MBX 270 V1701P01232006012 LAPTOP MOTHERBOARD FOR INTEL CPU DDR3 WARRANTY: 30 ..
SONY VAIO A1273177A VGN-CR190 MBX-177 INTEL MOTHERBOARD COMPATIBLE WITH ..
SONY VAIO E SERIES SVE15 INTEL MOTHERBOARD ( NO ATI/NVIDIA) MBX-266 COMPAT.. 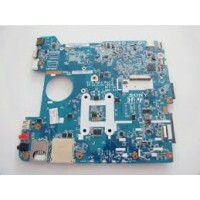 Item: Sony Vaio MBX-223 Motherboard A-1794-331-A Warranty: 30 Days Warranty Compatib..
SONY VAIO SVE14 LAPTOP MOTHERBOARD DA0HK6MB6G0 31HK6MB0000 MBX-268 A1876910A Warranty: 30 Da..
SONY VAIO VGN FZ SERIES INTEL MOTHERBOARD WITH GRAPHICS MBX 165 COMPATIBLE..
SONY VAIO VGN NR310E M722-L MBX-182 MOTHERBOARD COMPATIBLE WITH ..